Bringing a fusion of traditional Country and ‘90s Pop/Rock harmonies, RADIO ROMANCE have released their debut single “Weekend” on Big Machine Label Group imprint Nash Next Records. The new music premiered nationwide on Ty, Kelly & Chuck Mornings earlier today and officially impacts Country radio. 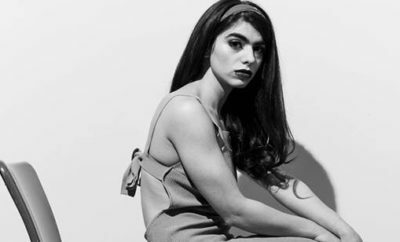 Co-produced alongside Brad Winters, the track soars with Sam Hayes on lead vocals as Josh Gramling on guitar, Adam Smithwick on bass and Moises Padilla on drums round out the unique groove. Finding inspiration from an old Eddie Rabbit album of the same name, Radio Romance was born out of sets cutting their teeth at Legend’s Corner on Lower Broadway in Nashville. Seeing RADIO ROMANCE on the wall during their performances, it was an instant sell. Their dynamic live show recently earned them the reigning Champion title of the NASH Next Challenge, further cementing their place in Music City. 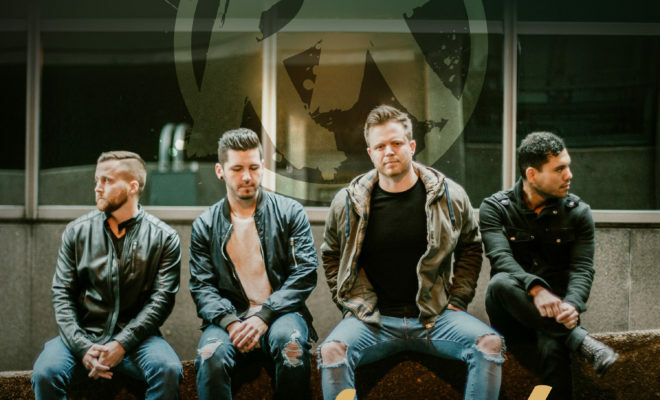 Radio Romance has introduced their sound to Country fans nationwide alongside some of the genre’s top acts including Luke Bryan, Cole Swindell, Lee Brice, Billy Currington and Luke Combs. They will join the bill at CMA Fest for the Breakout Stage on June 7. For a full list of tour dates and more, visit RealRadioRomance.com. Next Story → Clairo Debuts “4EVER” Music Video and EP Details! Eric Church To Perform Concert Benefiting The Grammy Foundation!